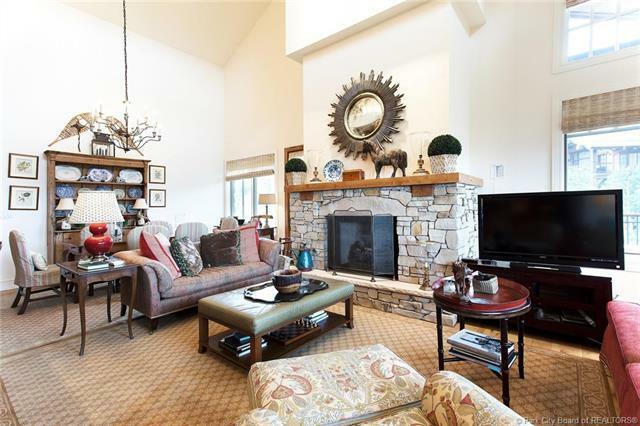 Elegantly designed three bedroom condominium on the top floor at Shooting Star in Empire Pass. 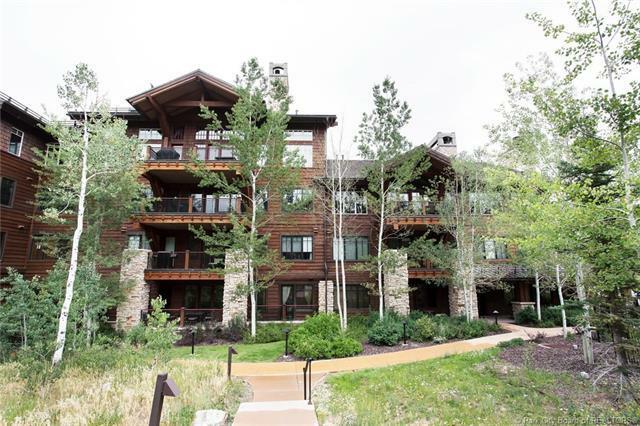 With only four units sharing the top floor at Shooting Star, this corner unit offers privacy, mountain & ski run views, and spacious rooms with vaulted ceilings. Completely remodeled in 2013 and has never been in the rental pool. With the Talisker Club located next door and on-site management you have everything you need just steps away. 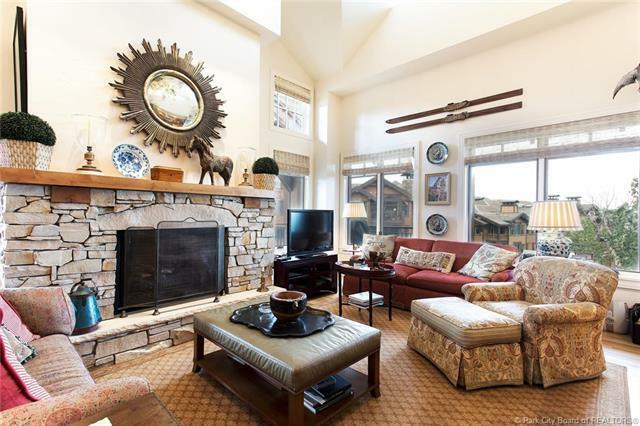 Shooting Star offers an owners lounge, ski prep room with lockers, slope side jacuzzi, and heated underground parking. 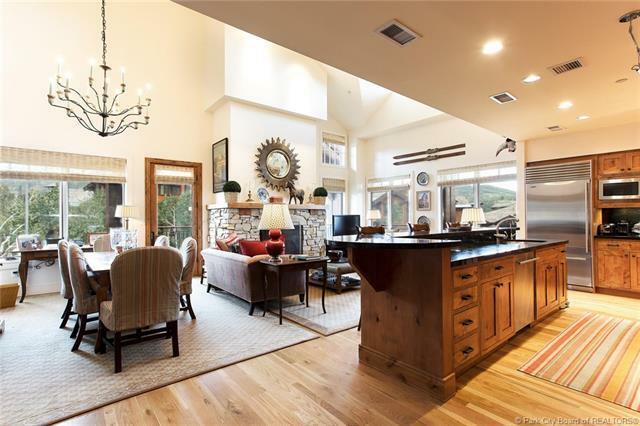 You won't find a more pristine and private condo in Empire Pass.